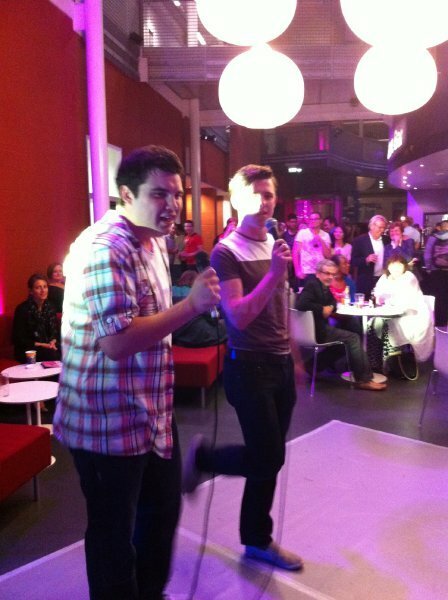 Have you got ‘The Voice’? 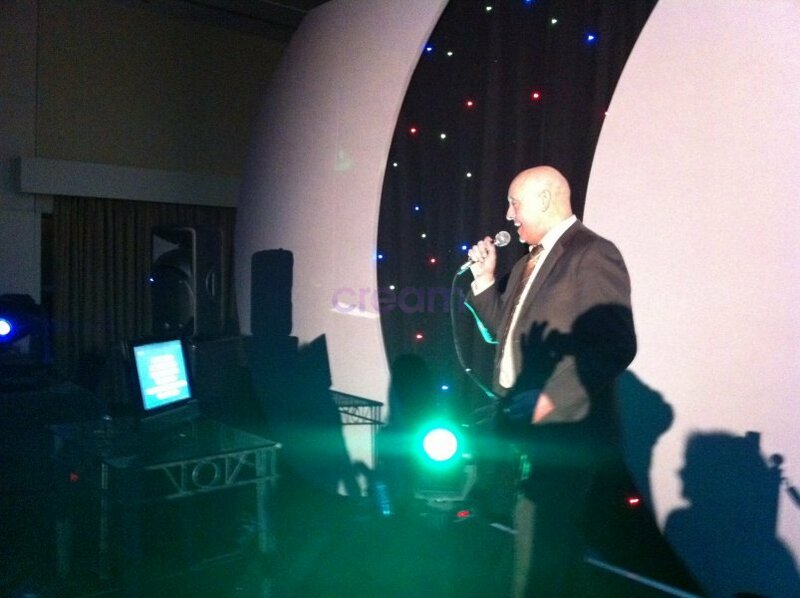 We supply Karaoke Hire and Shows in Leicester and the Midlands. 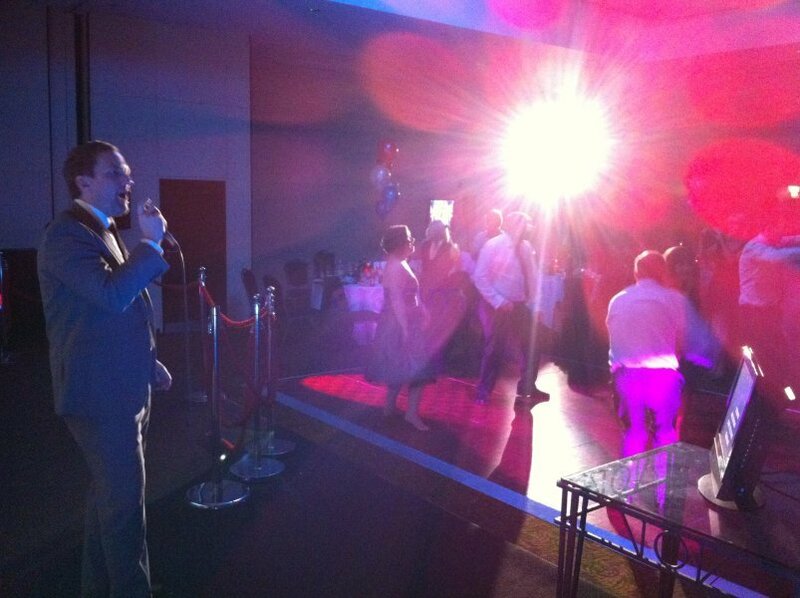 With our mobile disco and karaoke hosts, we can ensure that your party is full of fun and most of all…singing! 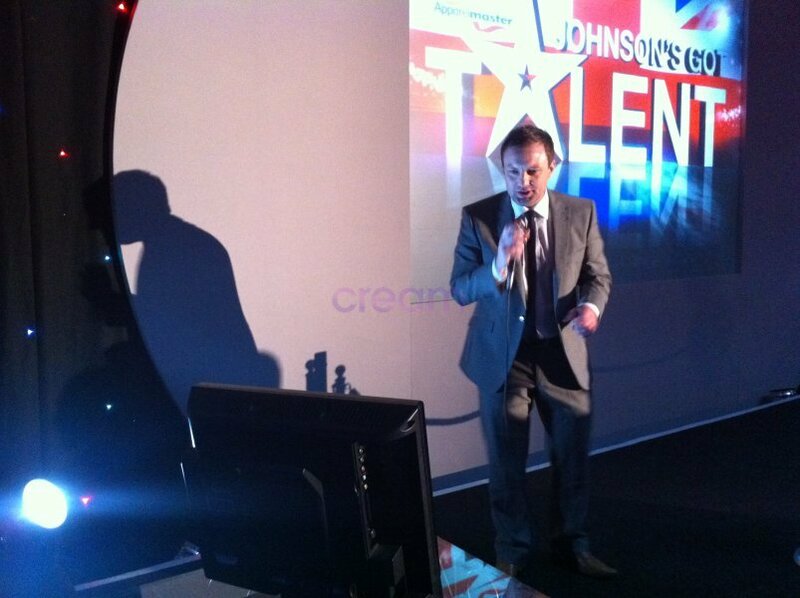 Karaoke equipment hire may be the perfect option for those running a party on a smaller budget. 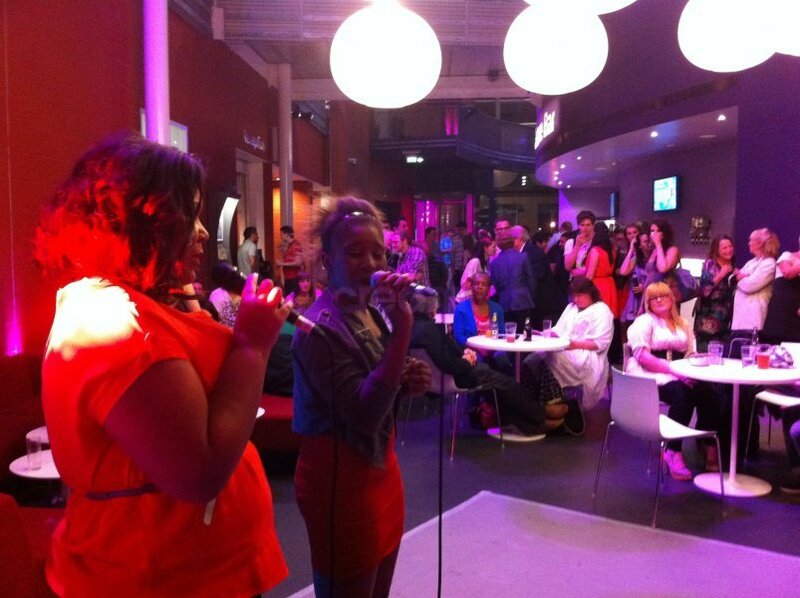 With over 4000 songs to choose from accompanied with full sound system and lighting. This is provided with easy to use song books and two microphones. 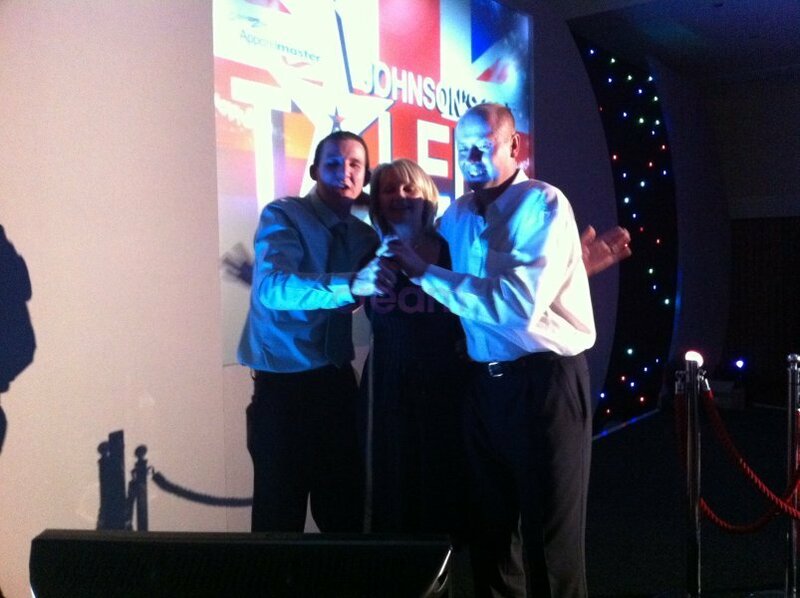 We can hire to hotels, private parties, pubs and clubs, bars, football & rugby clubs…In fact we can fit almost anywhere! However Christmas and New Years Eve get very busy, so make sure you get in there first! 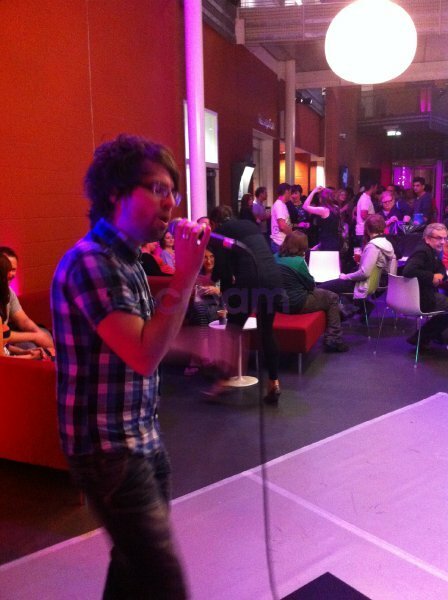 Alternatively, let one of our professional karaoke host take care of everything for you. This is the perfect option if you would like music playing between the karaoke tracks, also many of our DJs can sing to get everybody in the mood. 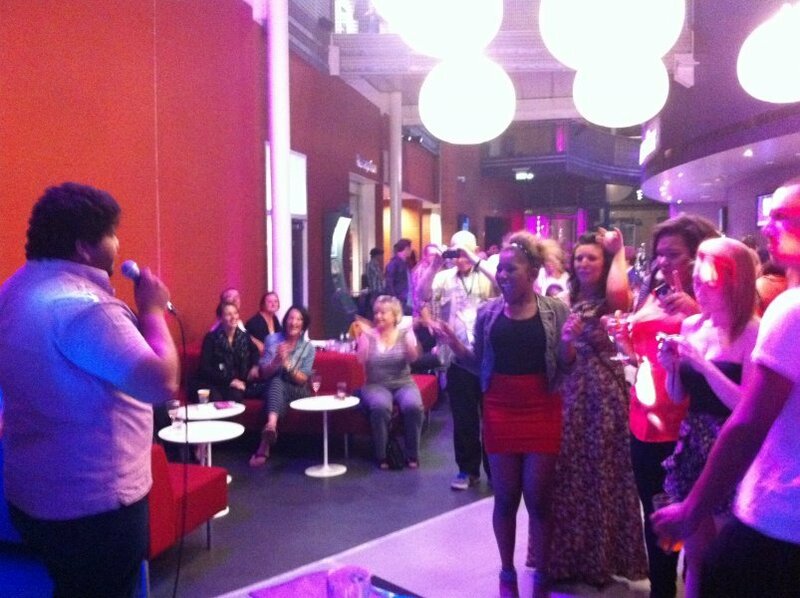 Karaoke is perfect for an ice breaker or full night of fun and laughter. To give you an idea of what we have in our catalogue, please feel free to download a copy of our karaoke lists below. So what are you waiting for? 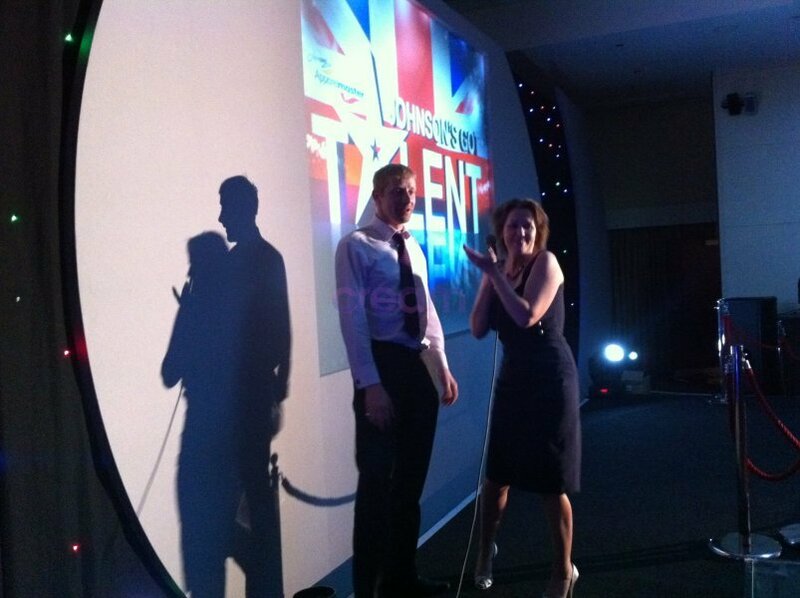 Show us your talents… Call or email us now for more Information.